There are many reasons to come to Brighton, but one of the main attractions is the variety that Brighton nightlife has to offer. ..but there is much more to Brighton nightlife than clubs and late-night venues, not that there is anything wrong with those. The sheer number of venues, ranging from cosy pubs through to late night clubs, means that there is plenty to do late at night. To celebrate the many options that Brighton’s nightlife has to offer, we thought we should do a roundup of our top late-night spots in the city. Nothing says party like a few cocktails on a night out. 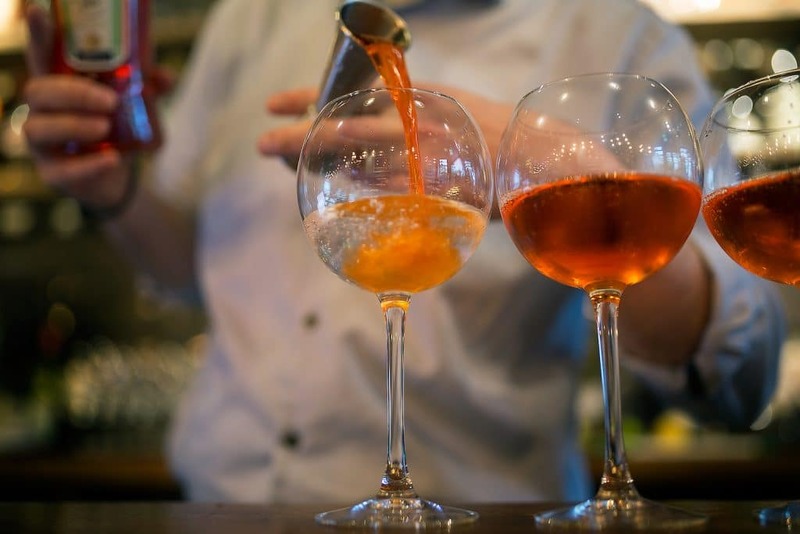 Thankfully Brighton is blessed with plenty of superb cocktail bars, where you are sure to find an expert mixologist to get your night moving in the right direction. Visit GungHo if you are feeling experimental. They make their cocktails with lesser used fruit and veg such as Sea Vegetables and Rhubarb. 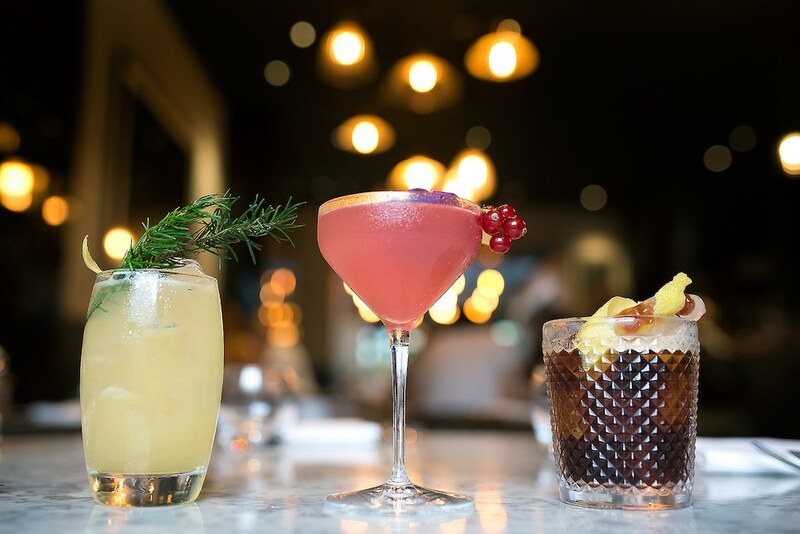 If you prefer your cocktails in a luxury setting where you can indulge your a-list sensibilities, we suggest a visit to the HarBar in the Harbour Hotel or Una Bar. Not ready for the party vibe? Enjoy your evening in style, leaving the venue without ringing ears and no voice. Forgo the dancing and head to Upstairs at The Joker, a stylish expertly decorated bar with a cocktail list to die for and the addition of a jazz pianist to add to the mood. Living in Hove? 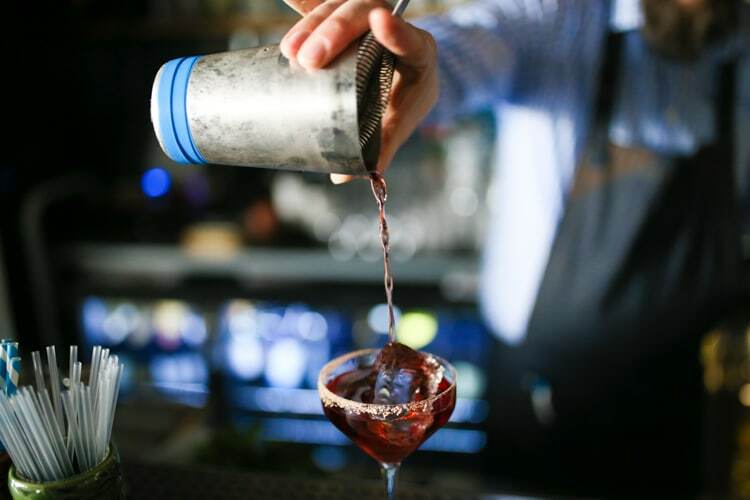 Head to the recently renovated Una Bar for intimate service and an expertly curated drinks list. Riffing with the 1920’s vibe, L’Atelier du Vin, hidden away on York Place, is prohibition themed but very definitely not dry. 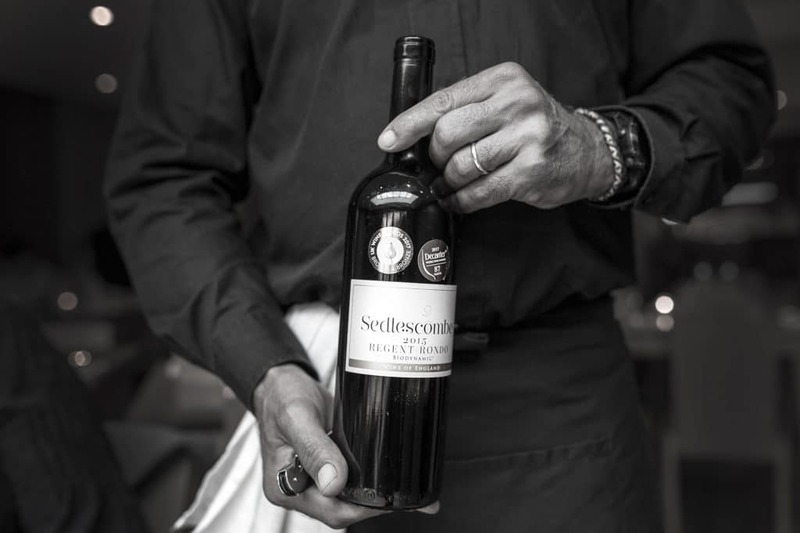 Boasting the largest wine list in Brighton and 2 year aged cocktails, it’s a kick back and enjoy kind of venue. Alternatively, the bar at Drakes hotel is ideal for an exclusive boutique experience. 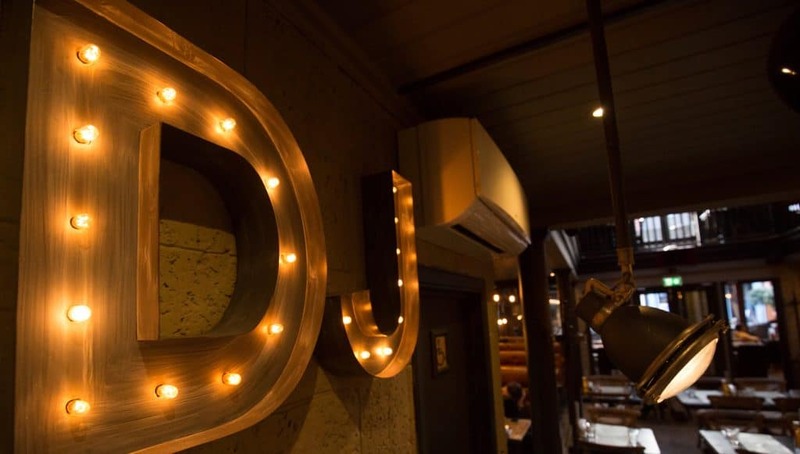 If, however, a lively party atmosphere is more your thing, then look no further than Merkaba or 32 Duke’s Street. 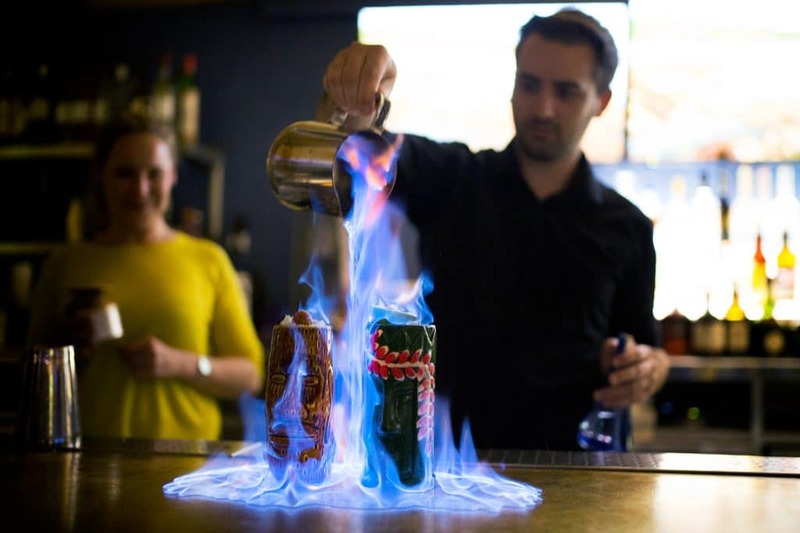 Here you are sure to find some sensational drinks in a setting befitting of a quality Brighton night out and the Brighton Nightlife. 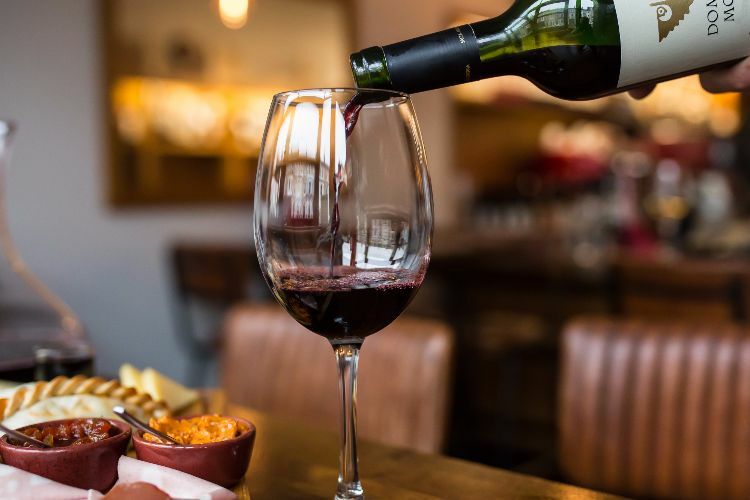 If your idea of Brighton nightlife is not complete without some quality vino, then you are in luck on a night out in Brighton and Hove. If you are in the centre of the city, then you cannot go wrong with a visit to Ten Green Bottles. Here you can kick back with some excellent wines, or pre-book for a personalised tasting event. If you are in Hove, and we suggest you should consider this, why not pay a visit to the superb Fourth and Church or visit Hove’s slice of South America at Café Malbec. 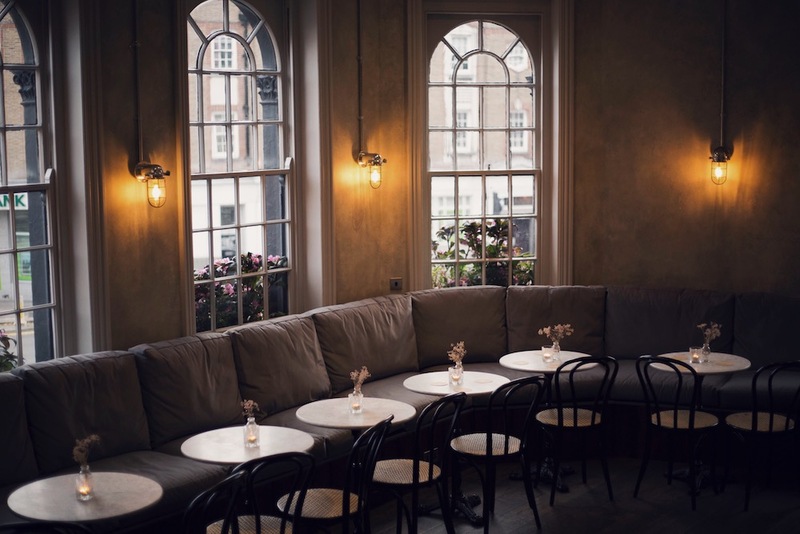 How about a drink in the home of wine, Hotel Du Vin, where their newly renovated bar area is ideal for an intimate drink or something a little livelier. 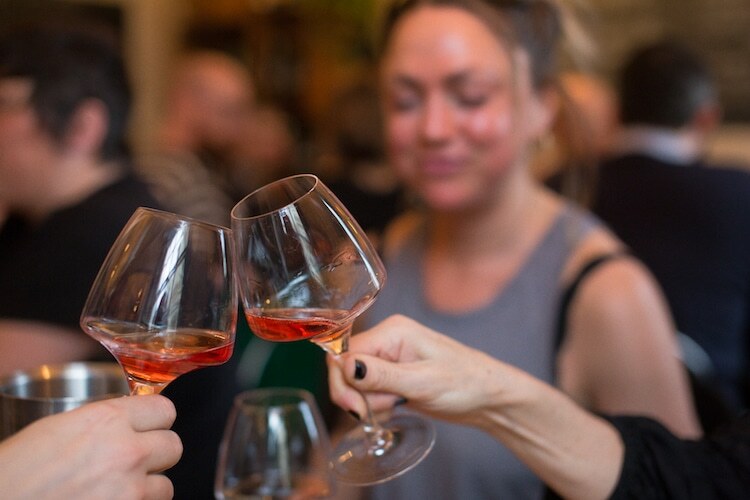 For a selection of small crop, biodynamic and low sulphite wines, head to French bistro Plateau, friendly and funky for simple French food and live DJ’s. If you can think of nothing better than a night out down the pub with your mates, then Brighton is the city to come to. 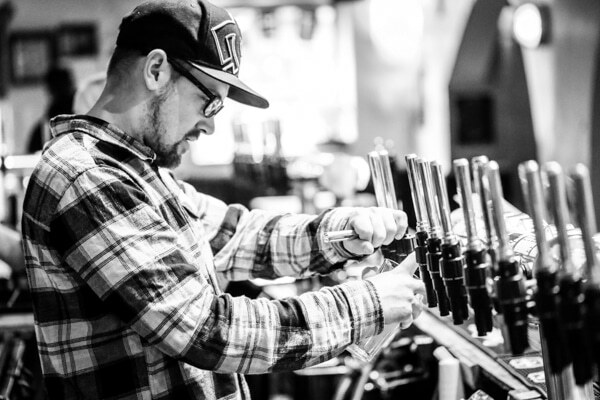 Whether you are just after somewhere for a few beers or you want to grab a bite to eat as well, Brighton’s pubs are well prepared for all eventualities. 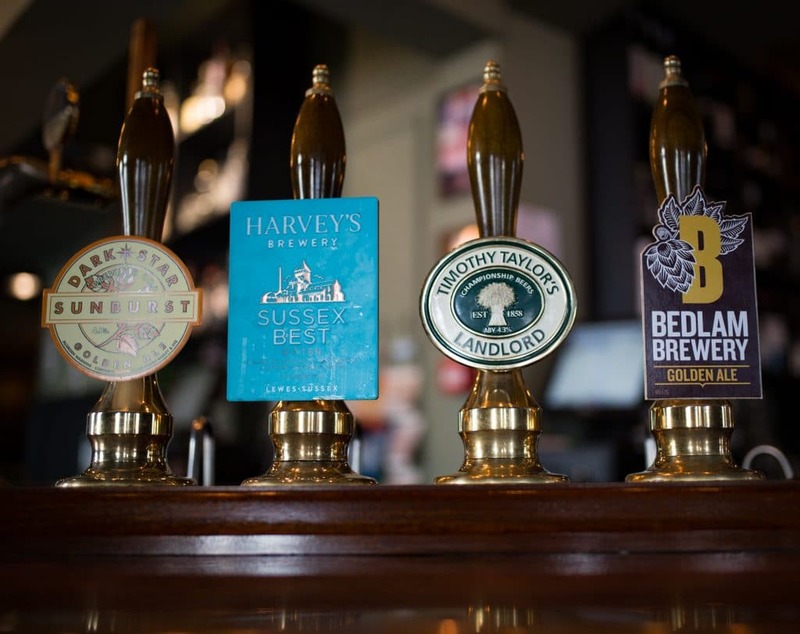 We can recommend the Victorian splendour of The Cricketers in the historic Lanes, or its neighbour the Black Lion which really comes to life late at night. You can also find The Walrus in the Lanes, a roomy pub with a surprising secret upstairs! The Mash Tun is a popular pub with craft beers and great burgers from the Sidekick Kitchen. Head over towards Hove for a slice of South American charm at The Revelator or if you are after something a little more classic Hove Place is a great option. 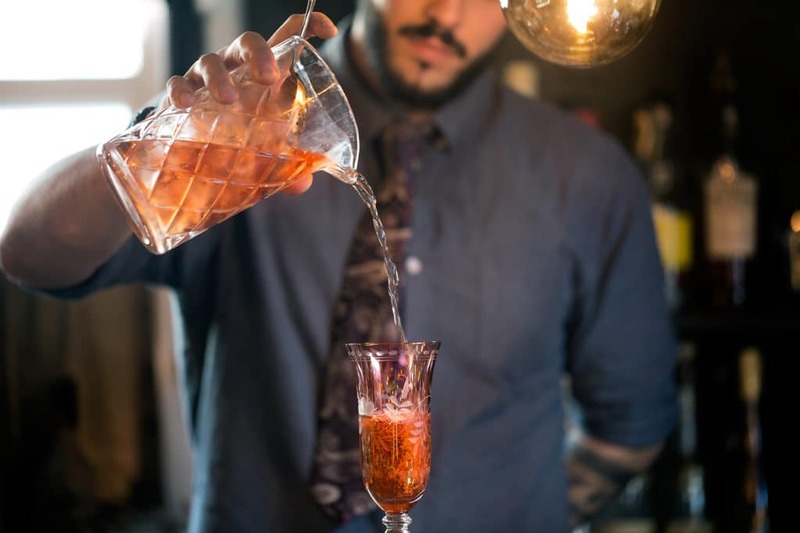 Finally, we can highly recommend visiting The Chimney House in Seven Dials or The West Hill Tavern, both of which serve superb food whilst also being ideal venues for drinks. You cannot beat a night out that combines great food followed by drinks and perhaps some dancing. 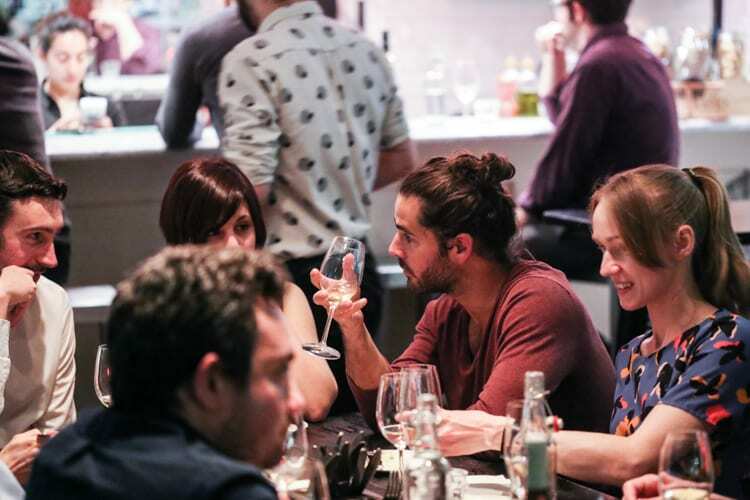 Brighton’s restaurants are generally open late, and many have got a great pre-night out atmosphere. If you’re looking for somewhere that combines the two in a seamless experience head to Third Avenue. Here you can dine in either the Grill Room or the Sushi Bar, both with some great cocktails, then party into the early hours in their luxury club room every Friday and Saturday night. 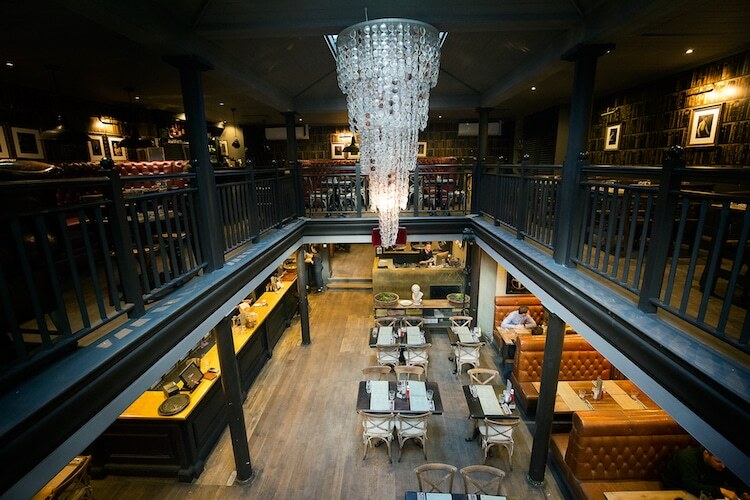 Restaurant such as 64 Degrees, The Salt Room and The Coal Shed are ideal for some trendy eats. 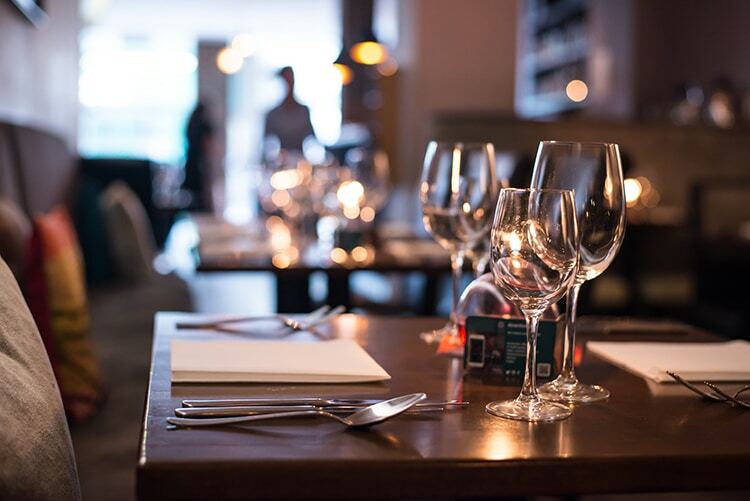 If you are in the mood for a more formal meal, then Isaac At or Drakes are fabulous choices and Terre a Terre are one of the UK’s top vegetarian dining experiences. Fancy something spicy, no problem. Indian Summer, The Chilli Pickle and Curry Leaf café have all been pushing the envelope for Indian food in Brighton and Hove, setting a standard that few can compete with and a key part of the Brighton nightlife and dining scene. 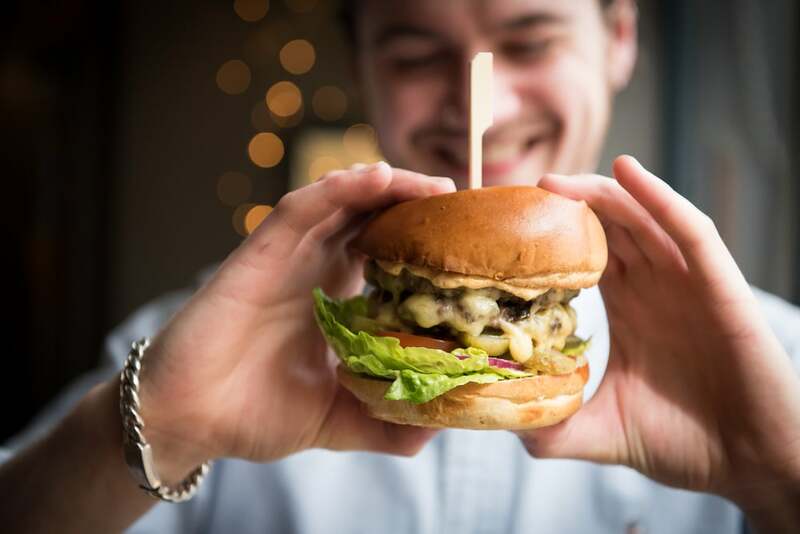 So you’ve hit a few bars already and maybe even indulged in a fabulous meal at one of Brighton’s best restaurants, but now it is time to take things up a notch. Brighton clubs are well known for their great nights and long hours, giving you plenty of time to dance the night away. No matter what your taste in music or preferred clubbing style, there are plenty of options to choose from. Keep an eye out for what is on at 32 Duke’s Street or The Black Lion as both have a variety of different nights. Other Brighton Nightlife top choices for either live music or DJ’s include The Mesmerist, The Green Door Store, Patterns, Coalition and The Haunt. Brighton’s Concorde 2 is one of the UK’s best venues, attracting bands and DJ’s from all over the globe. Don’t forget to check out Revenge for a taste of Brighton’s gay scene, with three rooms of raucous and outrageous fun.